Green Town is an effort of the Codman Square Neighborhood Council and the BOLD Teens to Green Boston one neighborhood at a time. 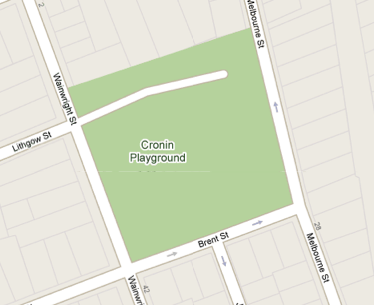 The focus area of the initiative is the former Cronin Playground (Dr. Loesch Family Park). Working with the residents surrounding Cronin Playground now Dr. Loesch Family Park, we are providing education on climate change, energy audits, resources for green renovations and tracking improvements. The initiative includes energy audits and home renovations with Next Step Living and Mass Save; education around green landscape; connecting residents in caring about climate change, the environment, saving money and more. The new development at 81 Brent Street includes the sustainable efforts listed below. The project has and continues to engage residents in understanding how to develop a green and healthy home. Visit www.81brent.org for more information. Click here for information on the community meeting.